Jason wrote a nice tutorial on how to how to get animations working between routes. Bitcoin is now supported! 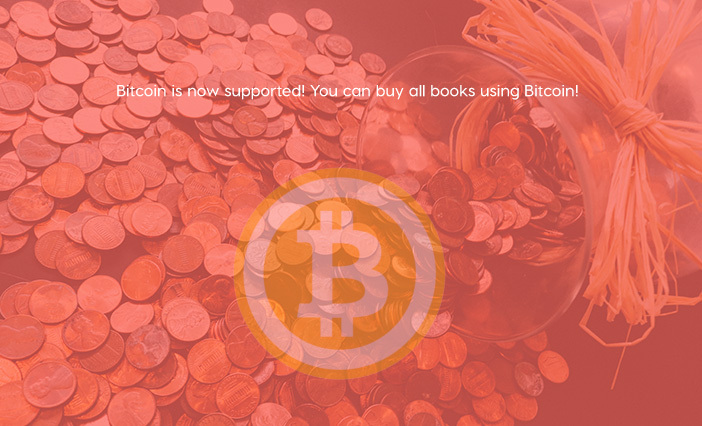 You can buy all books using Bitcoin! We're happy to announce that we now accept Bitcoin. You may use Bitcoin to buy all our products. 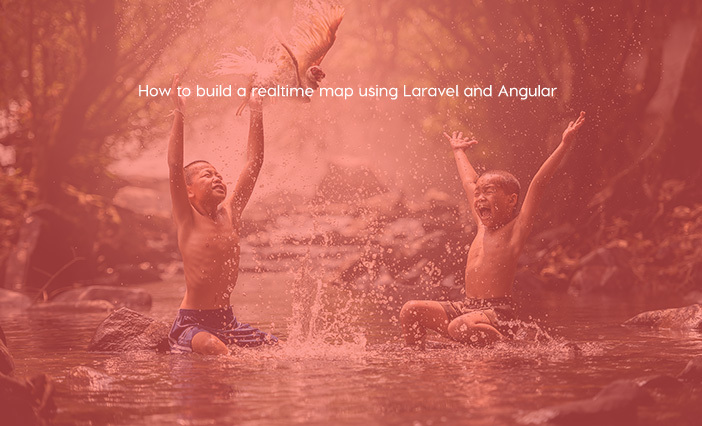 In this tutorial, learn how you can create realtime map using Laravel, Angular, Google Maps and Pusher. The map updates when new location is pushed to it. 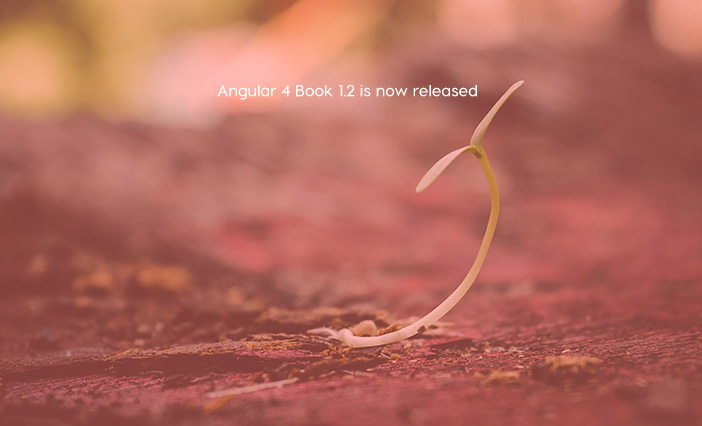 Angular 4 Book: Learning Angular with Laravel 5 has been updated to a new version. All users should download this release. Angular 4 is a major release which has some breaking changes! 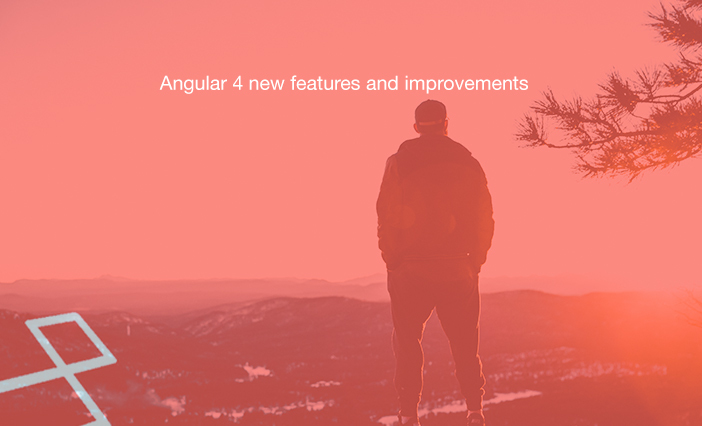 Let's take a look at Angular 4 new features and improvements. 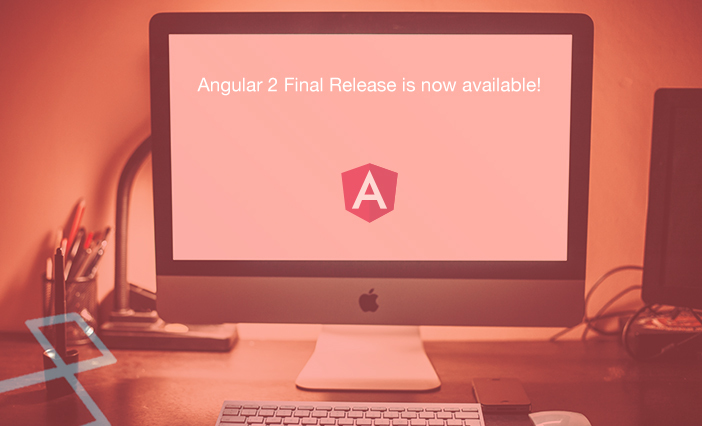 Angular 2 Final Release is now available! 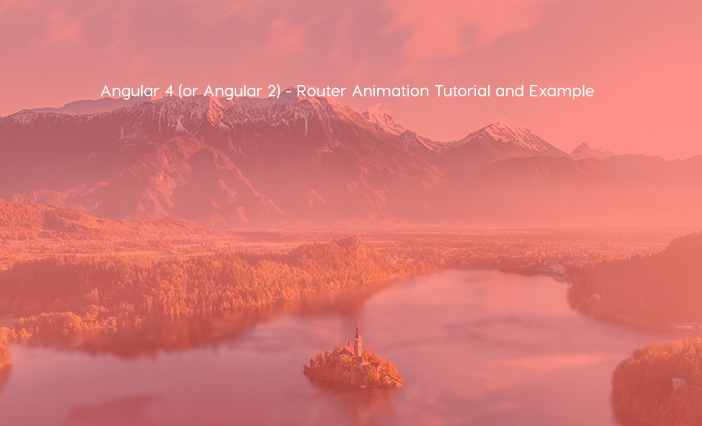 Let's start learning Angular 2 with Laravel! Finally, the wait is over! 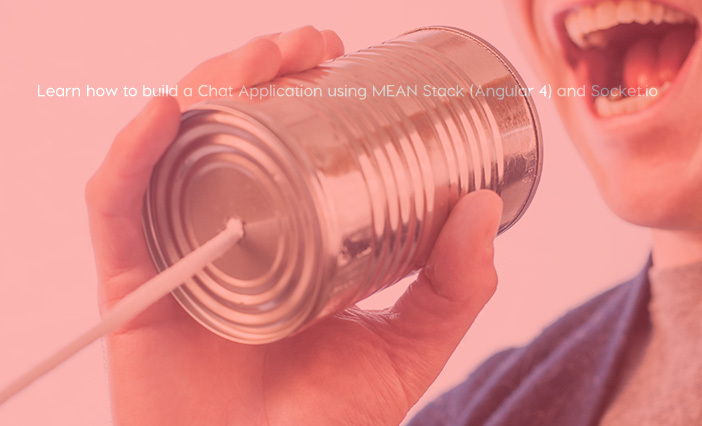 The Angular team has announced the final release version of Angular 2, the full-platform successor to Angular 1. 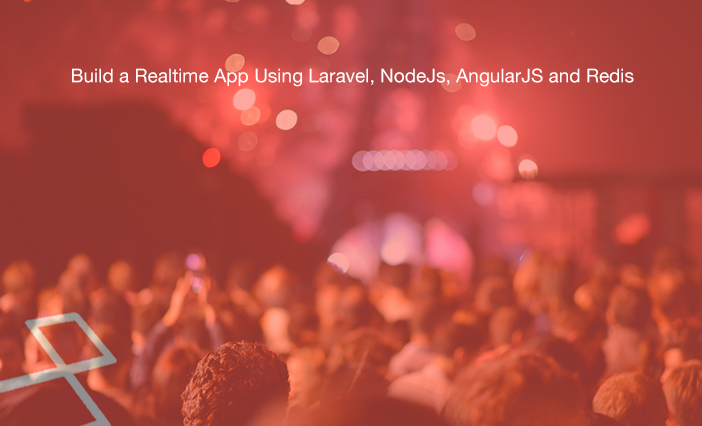 Kodeinfo has a good tutorial on how to create a realtime app using Laravel, NodeJs, AngularJS and Redis.